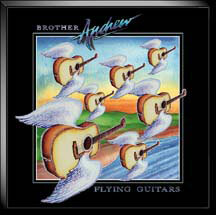 Brother Andrew's Flying Guitar CD , 15 acoustic guitar mood setting music. 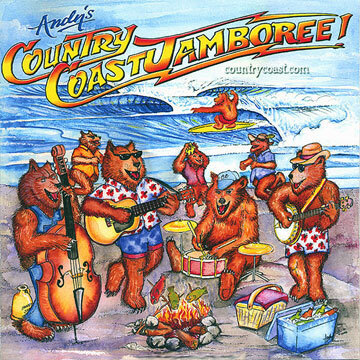 Recorded in 1999. More info.